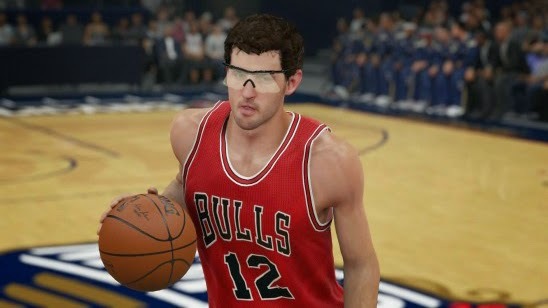 The November 2nd roster update for NBA 2K15 has arrived and is now available for PC, Xbox One, PS4, Xbox 360 and PS3. The update includes tons of attribute updates, new player added to roster, season injuries reflected, changes to players' accessories, tendency adjustments, badge changes and more! All rotations match the most recent games. Continue on for full details. 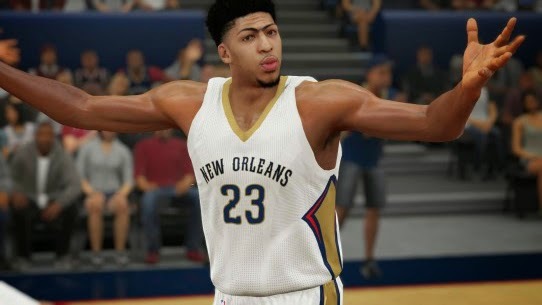 The latest roster for NBA 2K15 will be downloaded automatically as long as your console or PC is connected to the Internet. For those of you looking to create your own roster or edit the current one, the “Create Roster” feature has been updated to now allow you to click “The Official 2K Sports Roster” and you will receive the latest file.